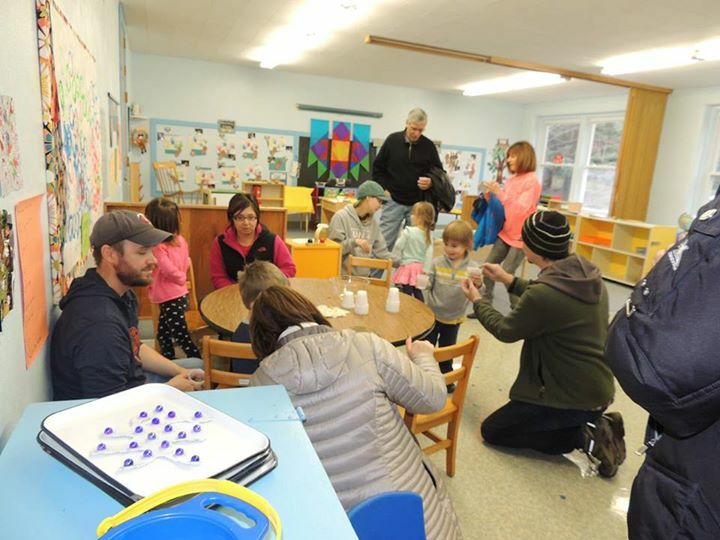 Parent volunteers are encouraged to help both inside and outside of the classroom. There are plenty of ways to get involved and support your child. 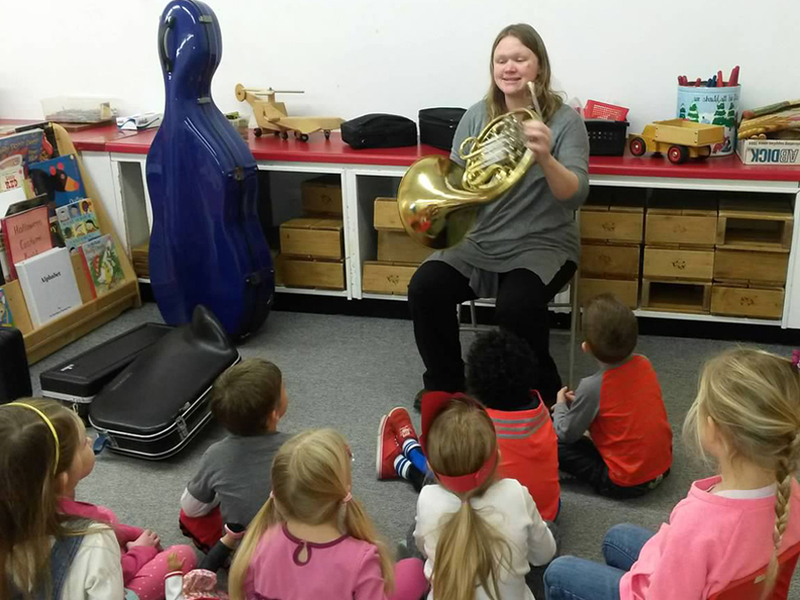 Children love when a parent (especially their own) comes into the classroom to share a skill, interest and/or hobby. We offer several after-school events throughout the school year. 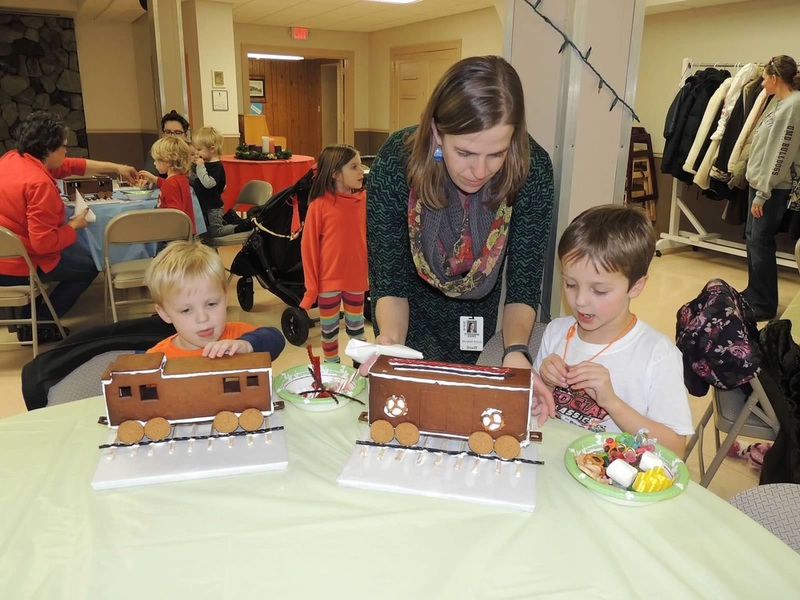 Events such as the Boo Ball and the LPNS GingerTrain event are sure to make a lasting impression on our children. Parent help is critical to make these events a success. Parents are always welcome to join the classroom. We love to show off our students and their work. 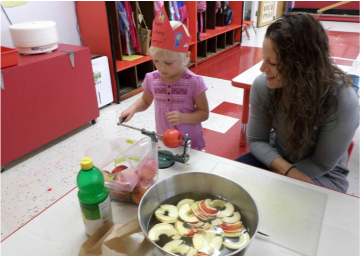 Whether you come in for a few minutes during story time to read a book, assist with turning apples into applesauce, or stop by to enjoy a Thanksgiving snack with your student the children are proud of what they accomplish and are eager to share it with you.